Multi-level block/brick office/retail building. 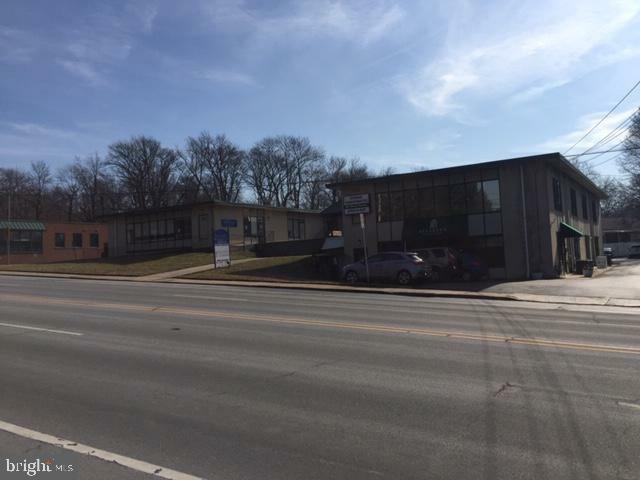 Several office suites available for lease. Possible medical use for open spaces. Ample parking. Handicap accessible. Street signage available. 150'(+) frontage. Convenient to I-95 and I-495.